It’s not unusual for OffLeaseOnly used car sales to break records month after month. It’s actually pretty typical. However, OffLeaseOnly used car sales set new records in March that were totally out of this world, even for OffLeaseOnly! OffLeaseOnly sold nearly 4,200 used cars during the month of March to customers around the globe. This is actually 1,000 more used cars sold than OffLeaseOnly’s 2015 record, and 500 cars more than the all-time record set just one month prior in February 2016! OffLeaseOnly General Manager drums up enthusiasm amongst OffLeaseOnly’s newest sales personnel in a session focused on customer service. 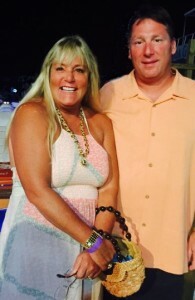 “Each team worked exceptionally well together. 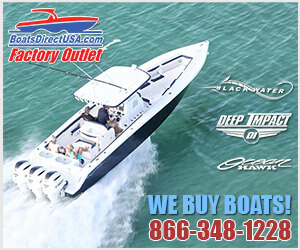 I am elated to see our company running so smoothly at such an impressive sales volume,” said Off Lease Only’s GM. 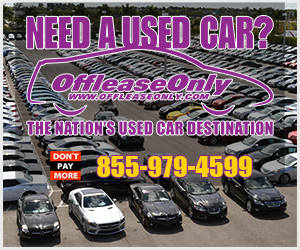 OffLeaseOnly Orlando led the pack selling 1,386 used cars. 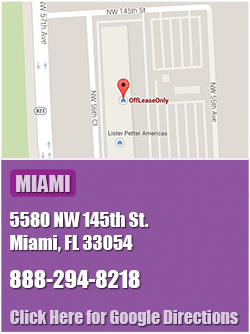 OffLeaseOnly Miami came in second with 1,293 used cars sold. OffLeaseOnly Palm Beach was third with 1,019 and OffLeaseOnly Out of State sales climbed to 454 used cars sold in the month of March. The growth is nothing short of amazing. “To see OffLeaseOnly grow from our humble beginnings of two cars to selling nearly 4,200 last month is really something for our entire team to be proud of,” said owner Mark Fischer. Each dealership outperformed their goals, and the out of state growth was nothing other than phenomenal. More than ever, people are finding OffLeaseOnly used cars for sale online, and actually deciding to travel a little to save thousands. The proof is in the pricing at OffLeaseOnly. OffLeaseOnly Proudly Partners with Kelley Blue Book Suggested Retail Pricing Tool! OffLeaseOnly’s recent partnership with Kelley Blue Book is just another step in offering customers a level of added transparency and convenience. Now you can browse through all used cars on OffLeaseOnly.com and see how many thousands you’ll save according to Kelley Blue Book. With thousands of used cars, all priced thousands below retail, OffLeaseOnly used car sales will continue to climb. 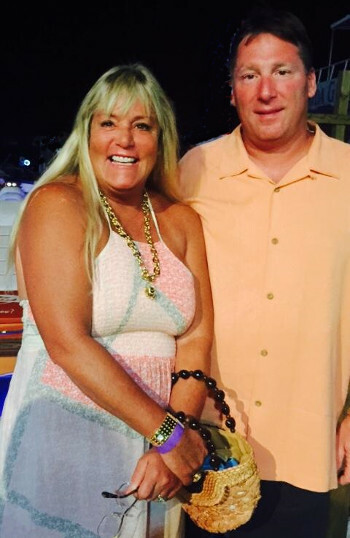 Fischer and his team of buyers work feverishly day and night to keep up with the incredible demand! “Our car prices truly sell themselves. My goal is to make sure our entire team works towards impressing each customer with a level of customer service you won’t find anywhere else. It’s about earning the perfect OffLeaseOnly review from every customer, whether or not they purchase a car. Our sales growth is completely tied into our incredible online reputation,” said GM. OffLeaseOnly’s reputation is certainly something to be proud of with major national recognition in recent months. 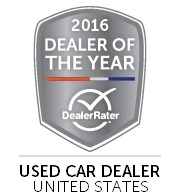 OffLeaseOnly was named The 2016 DealerRater Used Car Dealer of the Year for the entire United States, 2016 Edmunds Five-Star Dealer and upgraded to a corporate partner of the BBB. So what’s next in OffLeaseOnly’s future? 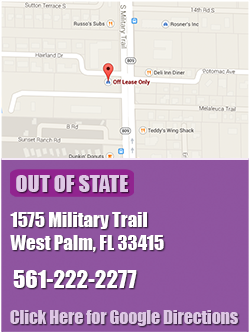 OffLeaseOnly Palm Beach has a NEW LOCATION at 1200 South Congress geared to open this September. 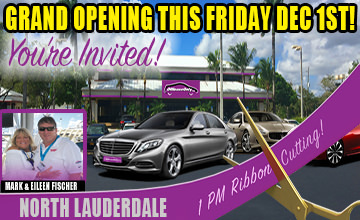 The brand new facility will boast an even larger selection of quality used cars for sale for our loyal Palm Beach customers. OffLeaseOnly Miami is expanding too! The Miami Value Lot is set to open in less than two months right on 57th Ave (Red Road) @ NW 145th Street giving OffLeaseOnly Miami exposure on the main road. 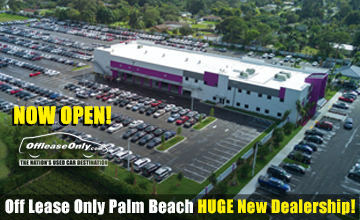 The Miami Value Lot will mirror the Palm Beach Value Lot focussing on a quality selection of local trade-in’s & more. OffLeaseOnly Fort Lauderdale & OffLeaseOnly Tampa locations will open this summer and expansion in Orlando is planned as well to keep up with the growth! Do you need a used car? Don’t pay more! Browse thousands of used cars for sale, do your research with the Kelley Blue Book tool and get pre-qualified for used car financing all before you even step foot on one of the dealership lots. No hidden fees and no stress of negotiating price are just a few reasons for OffLeaseOnly’s tremendous success. Experience the way car buying IS at OffLeaseOnly! Simply log on to OffLeaseOnly.com. Your dream car is just a few clicks away! ← Previous Story The $20,000 OffLeaseOnly Giveaway is Just Days Away! 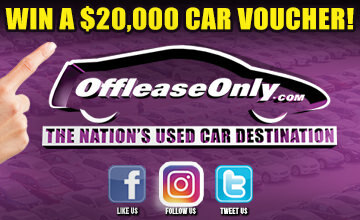 Next Story → OffLeaseOnly Loyal Customer Wins $20,000 Car Voucher!